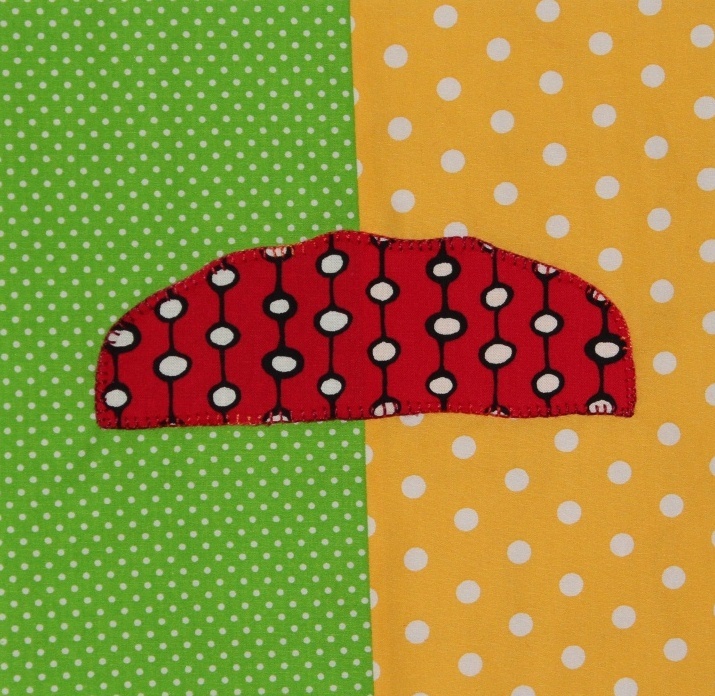 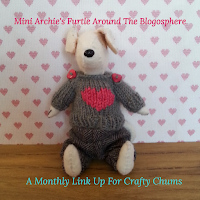 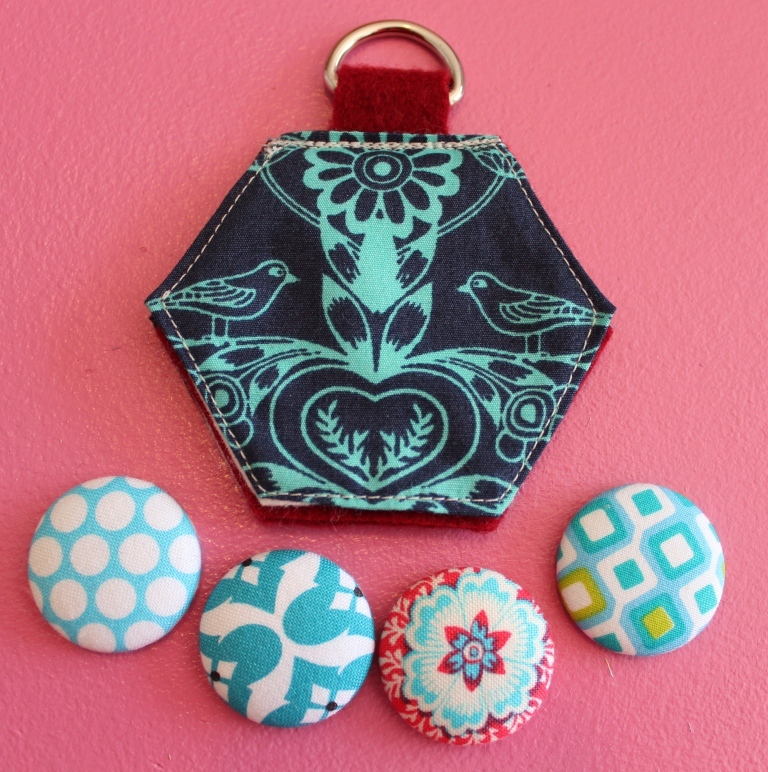 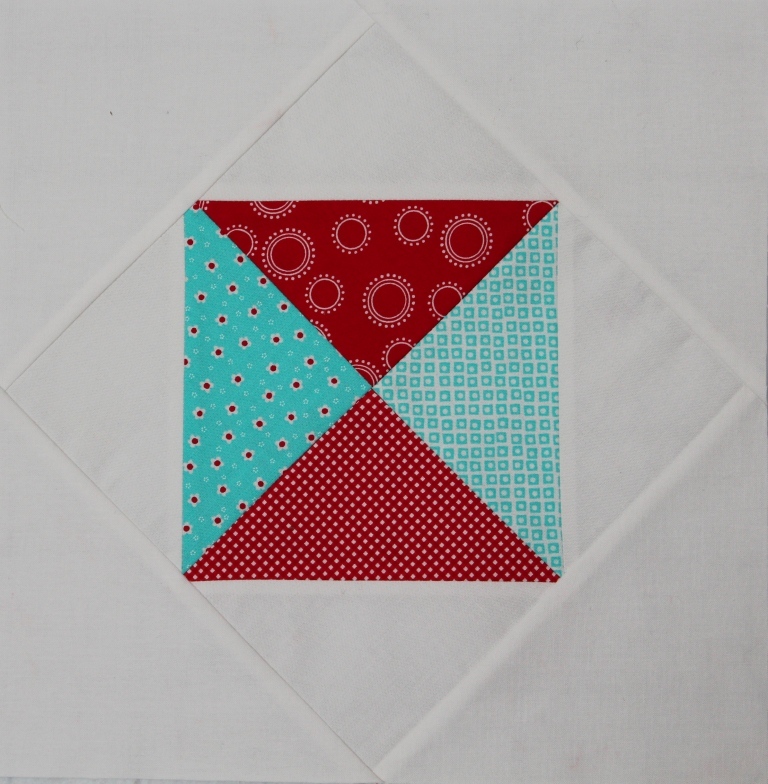 I had a fabulous weekend of sewing - its so nice to be back in the sewing room again ! I finally got the purse done for the in the frame purse swap - phew - just before the final deadline too !! 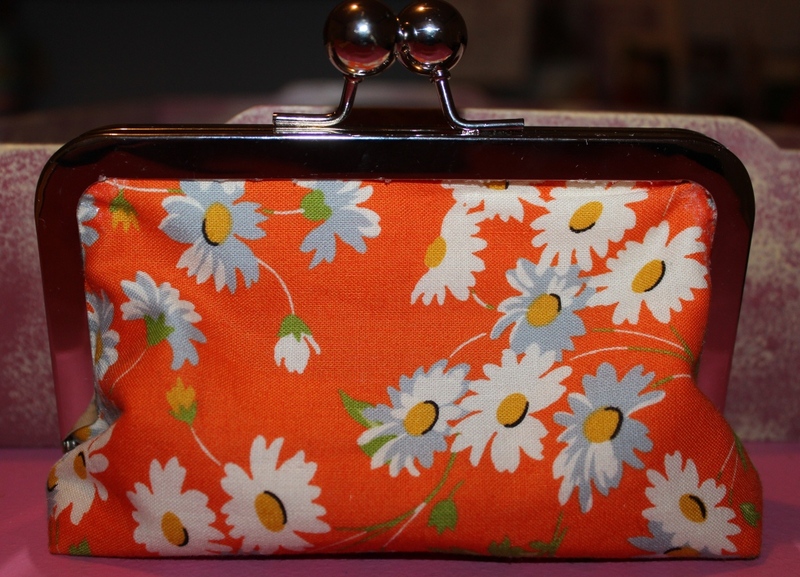 It took me a while to work out a pattern for it - in the end I kind of based my pattern on one by Lisa at u-handbag - I'm pretty happy with the finished purse - but I'm very glad I did a practice one first though - I got some glue on the fabric ! 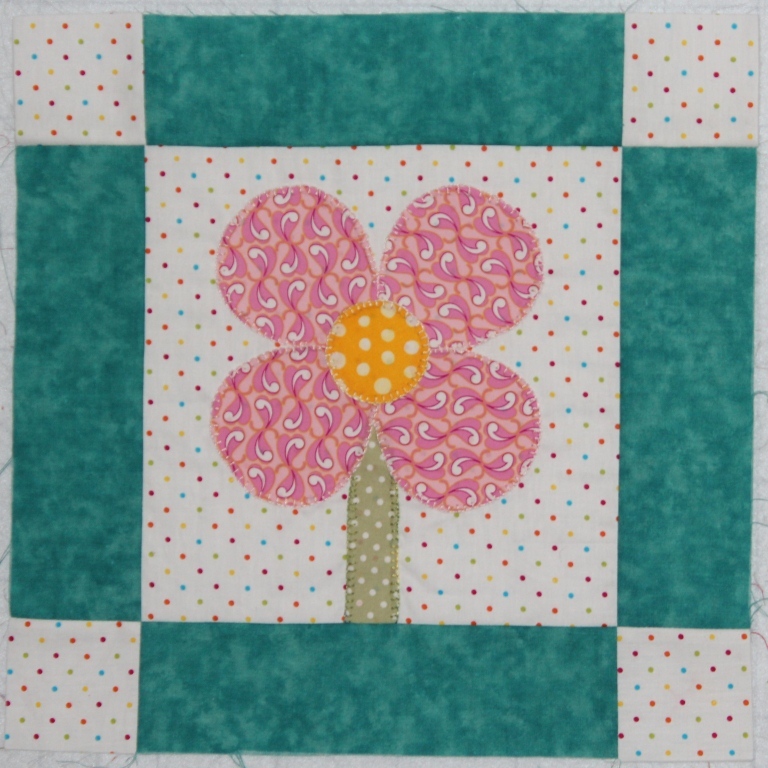 for the june long distance quilting bee Pat asked for a flower block and I made this applique flower and finished the buttonhole stitching today. 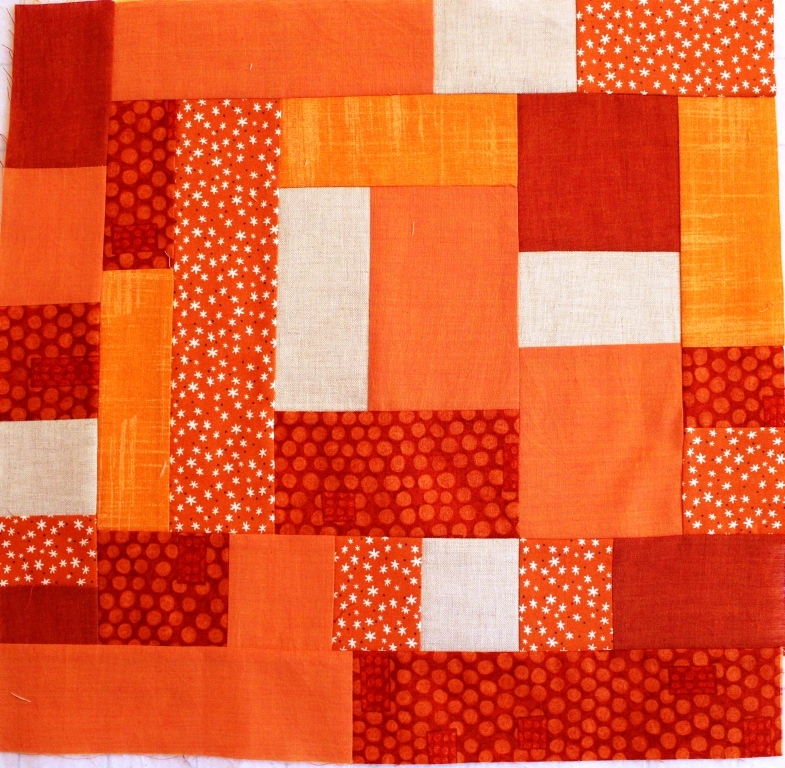 I also worked on my first Star of Africa swap block - we are doing blocks that represent our country - Patti asked for bright colours and an 8 1/2 inch block - I decided to use green and gold for the background and added Uluru - I was going to do strips for Uluru but found this fabric that reminds me of an aboriginal painting so I thought it suited well - I'm thinking of adding some embroidery as well. 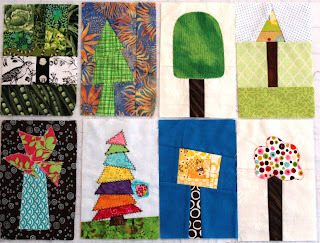 luckily I'm not at work tomorrow so I'll be able to finish off my needlebook for the ratz swap that has to be posted on Tuesday and I hope to get the July long distance bee block done as well - then I'll be caught up with all my swaps ! this is my first post from my new house in town - after nearly 5 days of moving and cleaning I'm in and nearly sorted - well the sewing room is pretty organised and that's the main thing ! 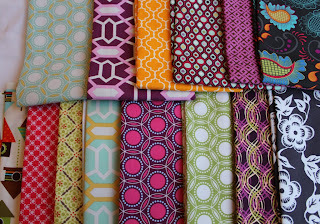 after the moving I then got a pretty bad flu that put me on hold for most of last week - I only just started feeling better last Sunday so things have been a bit slow in the sewing department. 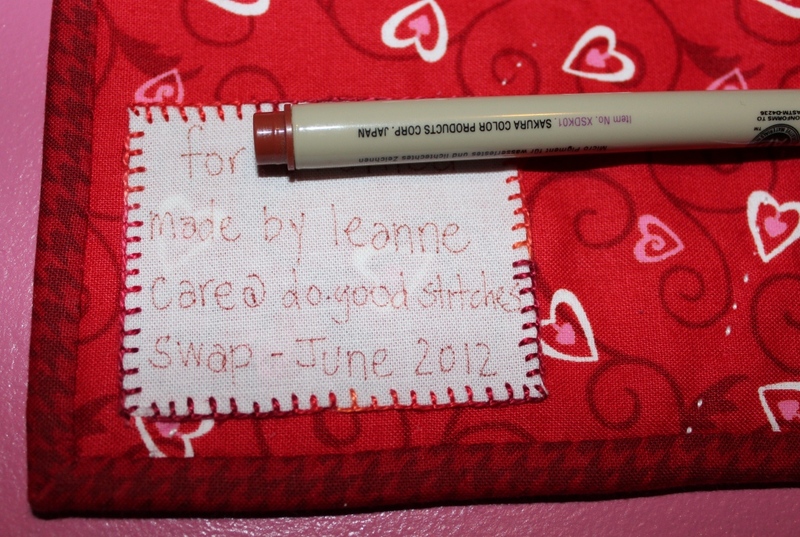 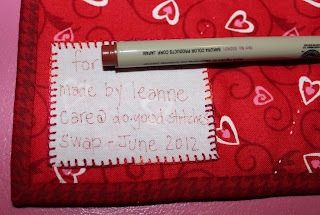 this week I finally put a label on the mini quilt I made and finished back in June for the care @ do.good stitches swap so I've mailed that - my secret partner is in Australia so hopefully she will receive it very soon ! 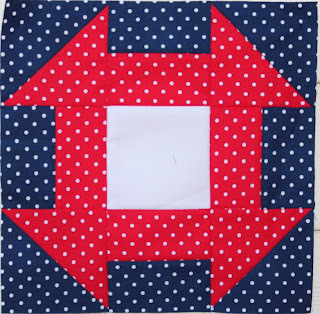 I found the fusible web that I knew I had somewhere but I suppose it took the move to find it! 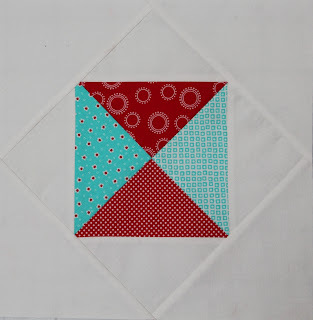 also this week I made the July blocks for the care @ do.good stitches group - Karen asked for gemstone blocks from a tutorial by rachel at stitched in colour - in aqua and red - I think they'll look fabulous together in a quilt. 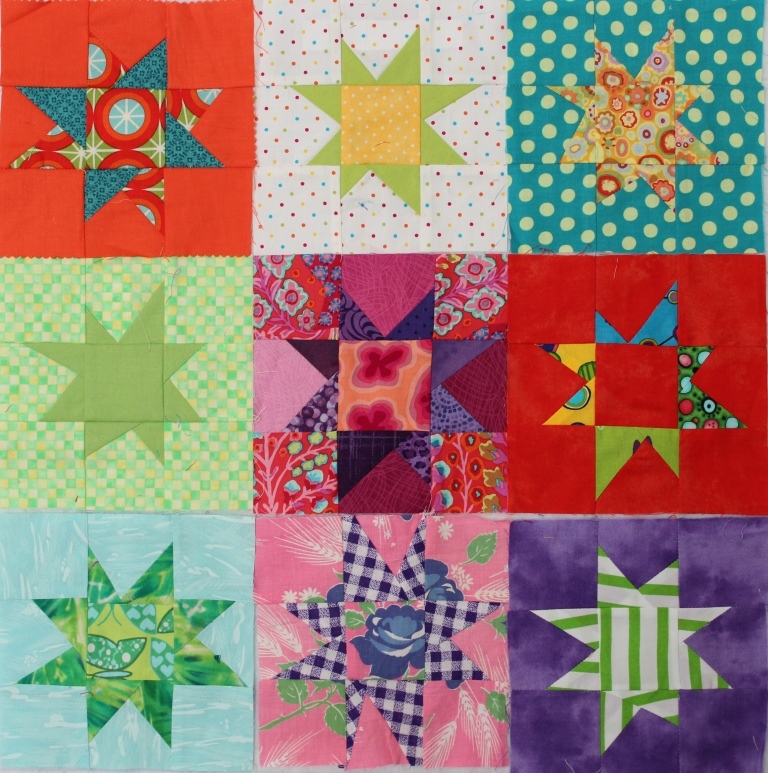 and last Friday I finally received the wonky stars - the last of our wonky blocks swap - I received a special little block from Nicky - the orange and blue one (top left) and some other nice little stars - they're so colourful together ! 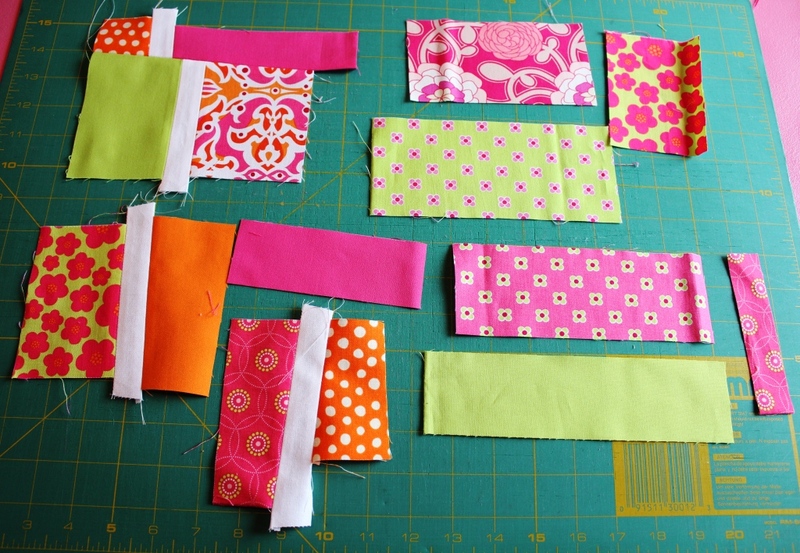 now just have to think about putting all of those wonkies together into a quilt. 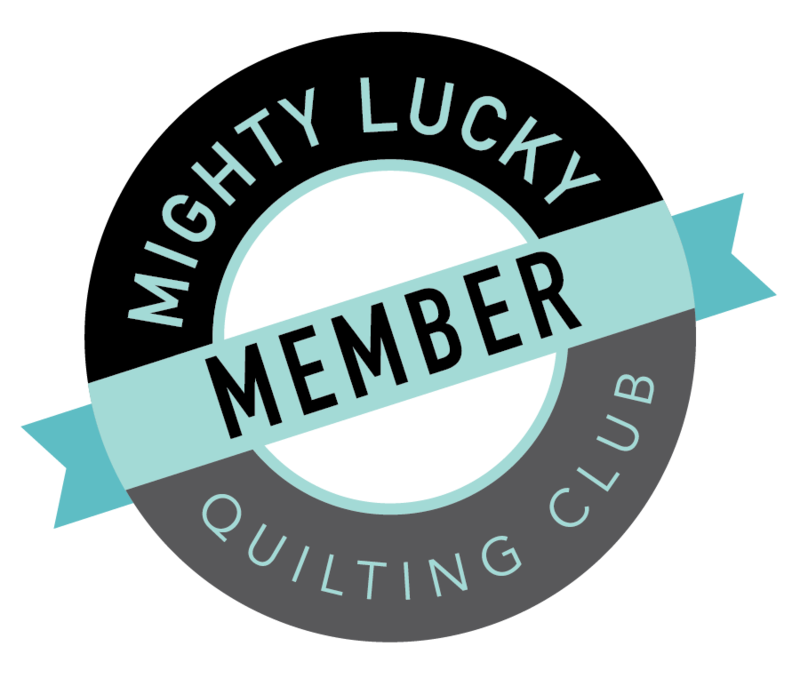 this weekend I'll be in the sewing room catching up on some projects due by the end of July so I'll be back with a few finishes on Sunday. 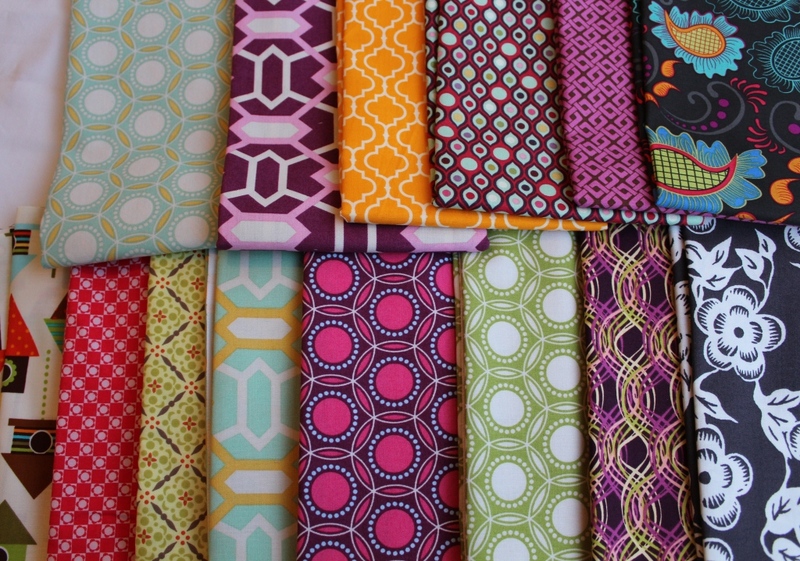 I also received some fabrics from Venezie Fabrics - they had a closing down sale with 50% off everything - so quite a bargain that just couldn't be missed ! 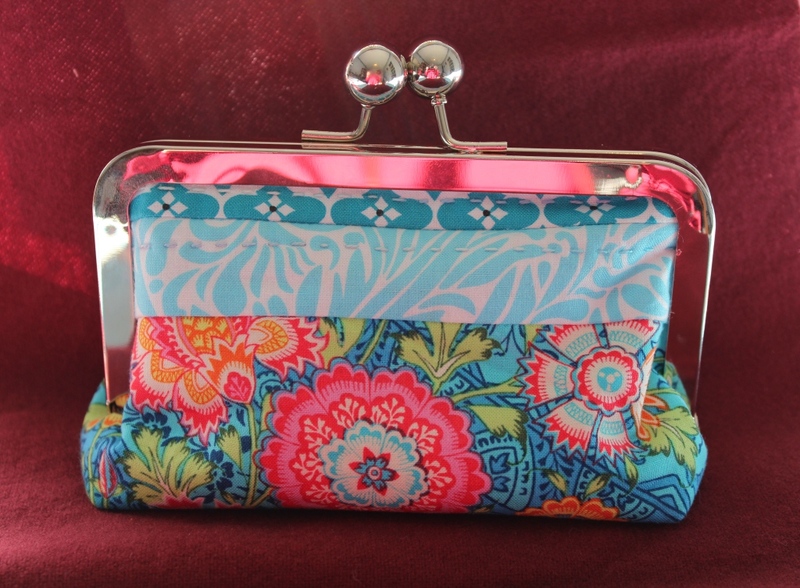 My purse frames finally arrived today too - I was starting to get just a little worried - I've only got two weeks to get my purse done for the in the frame purse swap - eeekkk - and with moving house this weekend I'll be really pushing to make the deadline ! 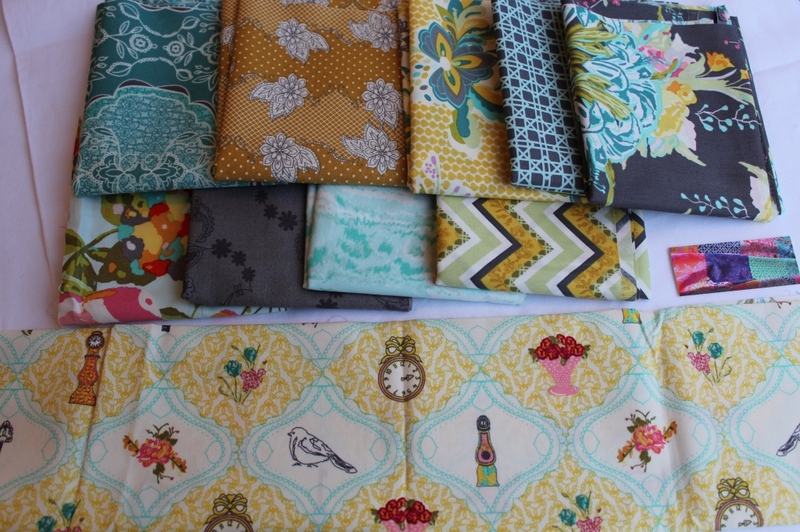 I've started packing and already have my new sewing room planned out so hope I can get into sewing soon after I arrive - well, that's the plan anyway. 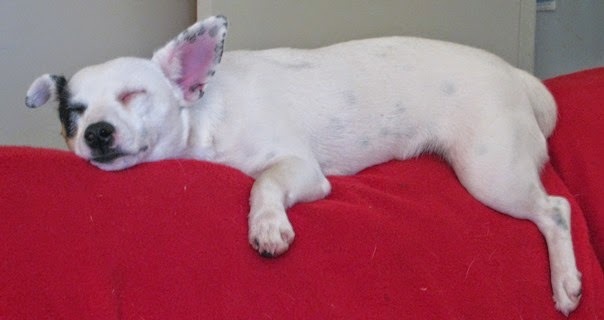 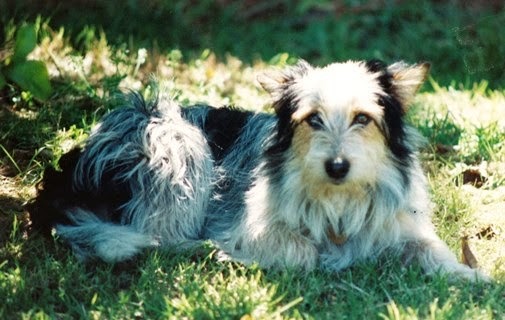 I'm moving into town after living on a farm for the past three years - I'm going to miss the peace and quiet and the sweet birds and kangaroos (I think pippi will really miss the kangaroos) but I'm excited to be moving to a really nice house with all the mod cons ! 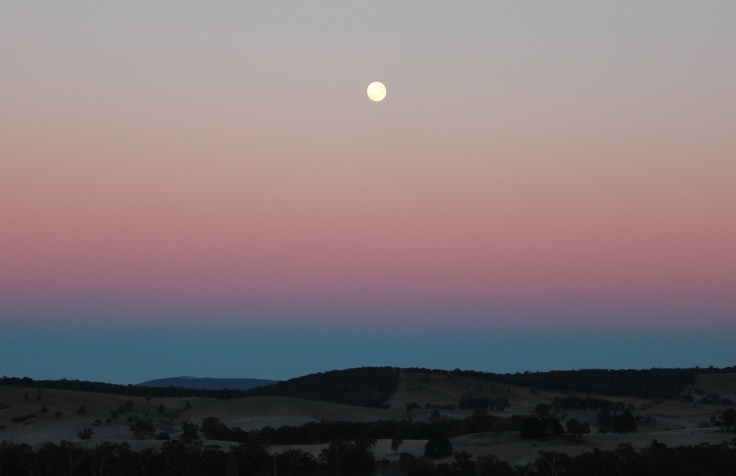 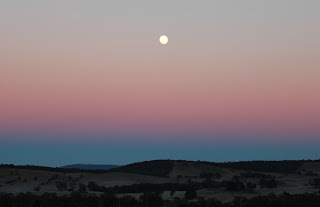 thought I'd post a photo I took last week of the full moon still high in the sky at 7am ! 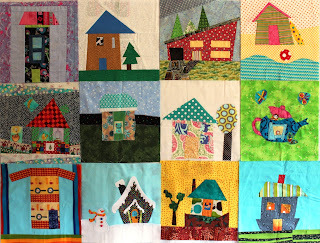 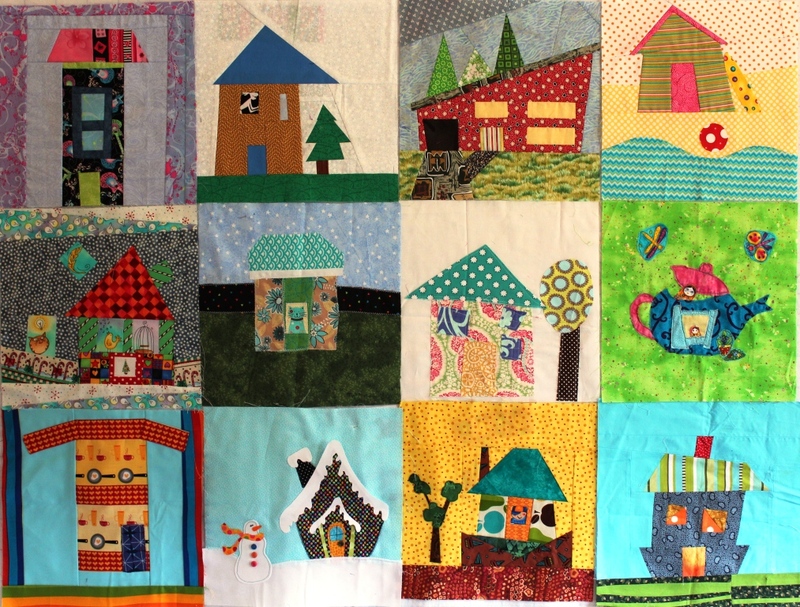 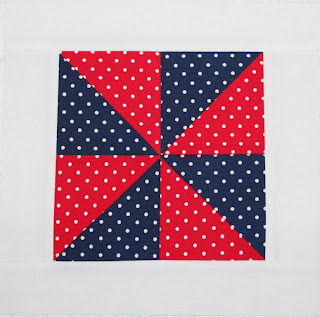 I did some last minute sewing on the weekend as its my day on the red, white, and blue blog hop on 14 July - yes, smack bang in the middle of moving - but I've got my blocks done and I'll probably cheat just a little bit and do my post earlier ! 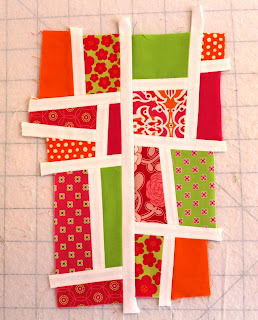 its my month as queen bee at the design camp 2 flickr group so this weekend I made my sample block and cut and packaged fabric to send away. 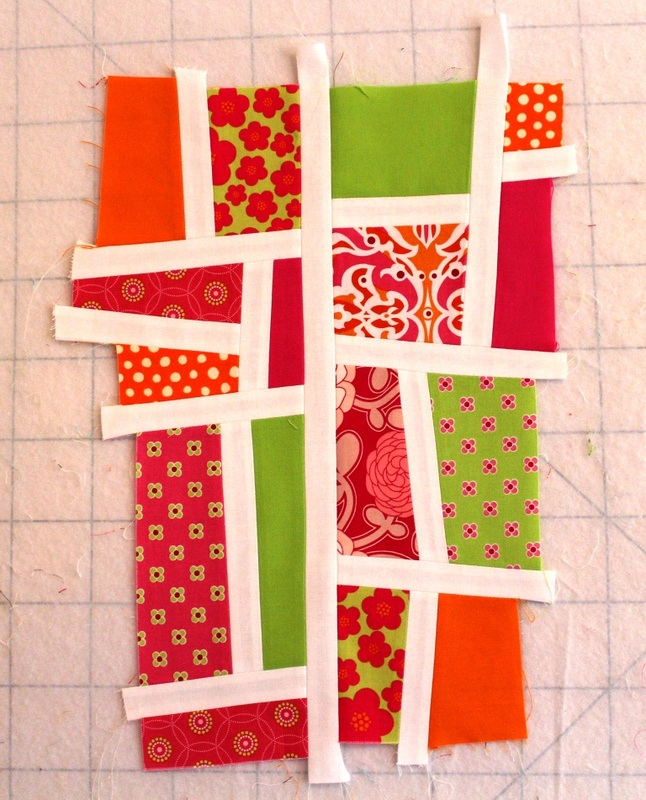 I decided to go with the mod mosaic block by Elizabeth Hartman of Oh Fransson that I've been wanting to do for a while. 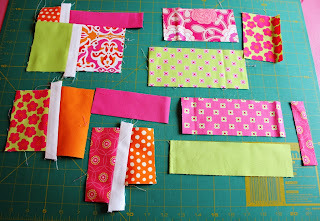 as I had to send fabric to 11 people my main concern was having enough of the same fabric to send out so I searched my stash and discovered some yardage of hot pink and lime green Kona solids and I started from that - then I spotted the Patty Young Blossom which had orange centres and so I added some orange as well - luckily the last two FQS blogger's bundles I received had some great pink, lime, and orange fabrics from Patty Young as well so I managed to get enough fabric together to send out. 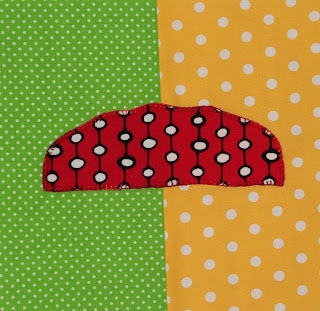 I've given my fellow campers a warning that they might need their sunglasses on while making the block! 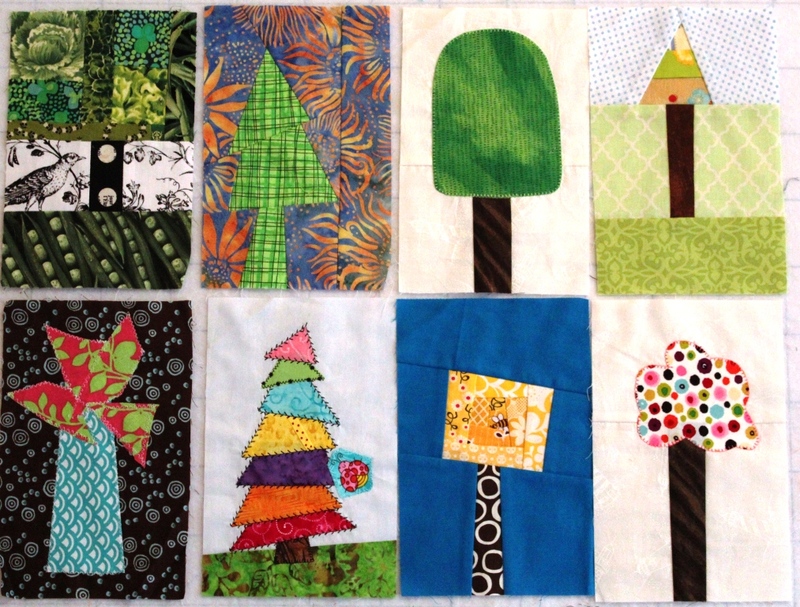 Also on the weekend I finished the May and June design camp 2 blocks so I could send those off with the packages ! while Tiff's June block request was for an improv robot. 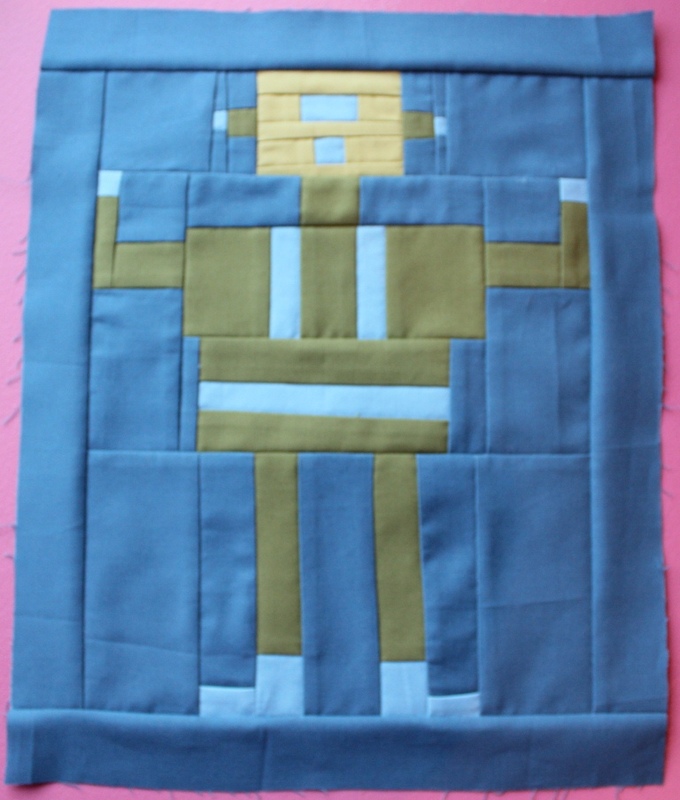 The robot took a while to put together but I'm pretty happy with the end result! 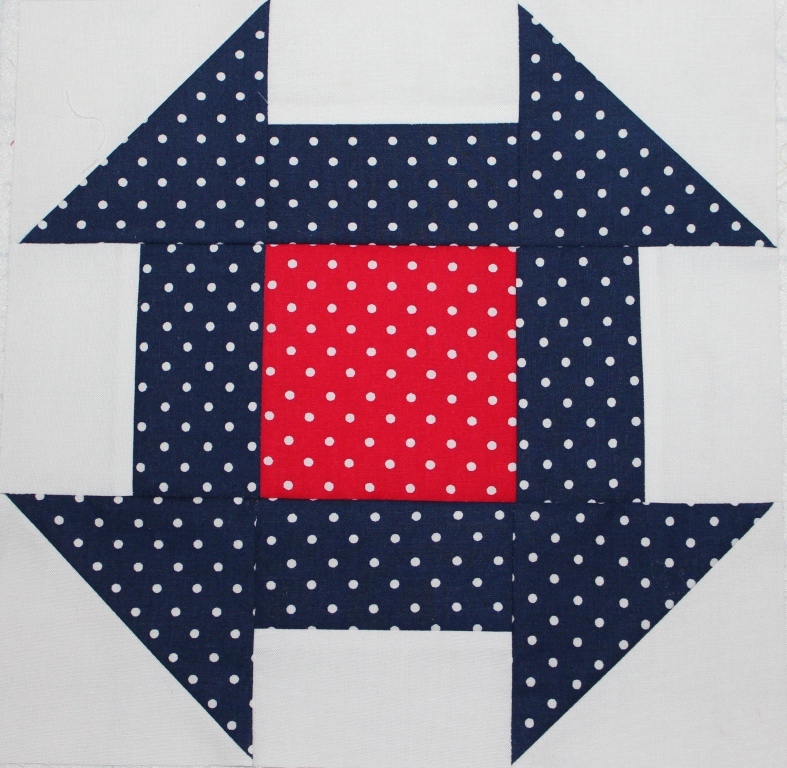 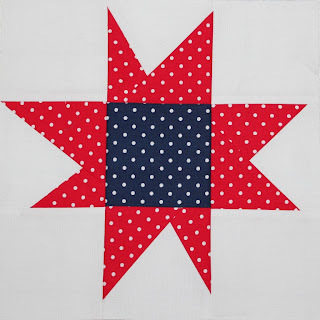 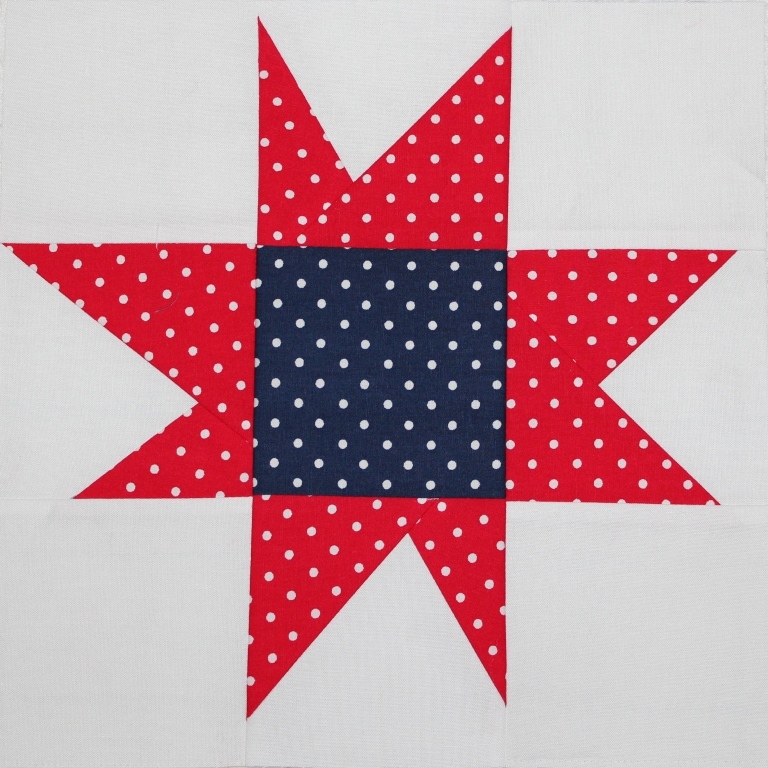 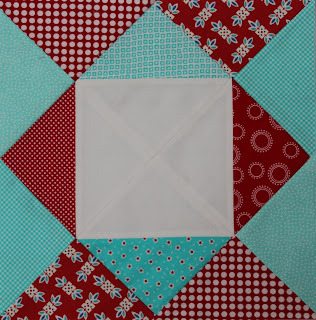 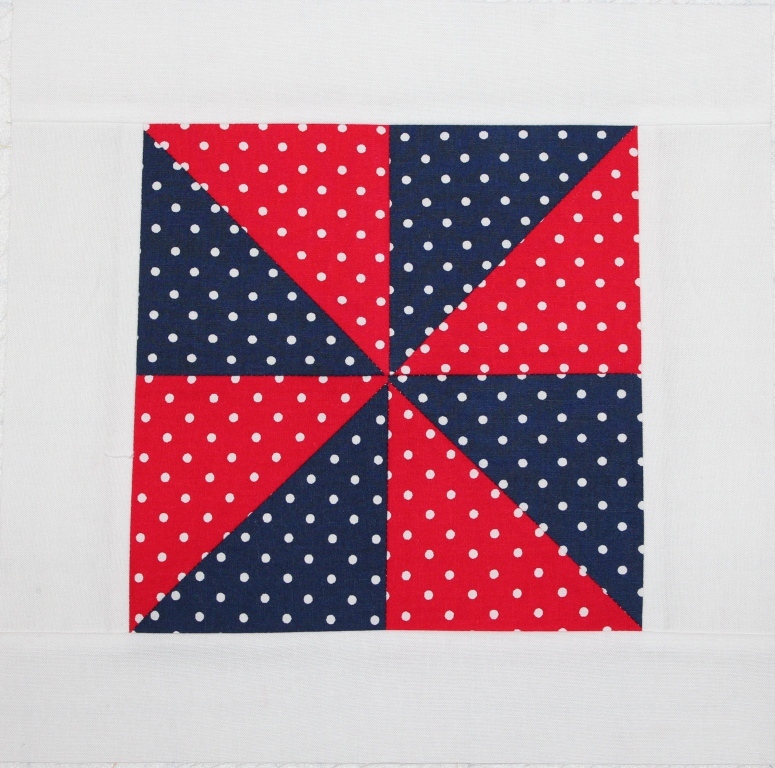 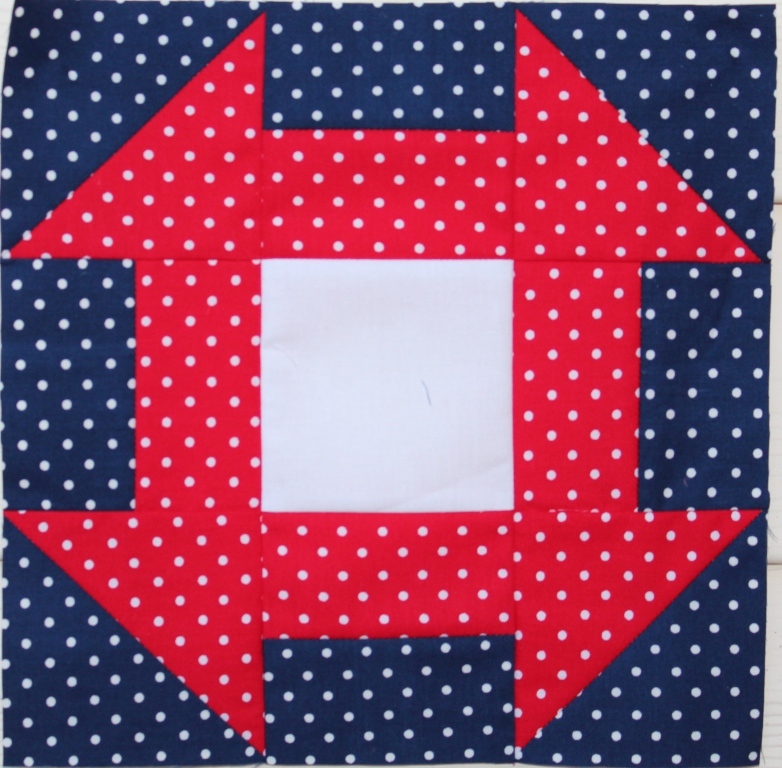 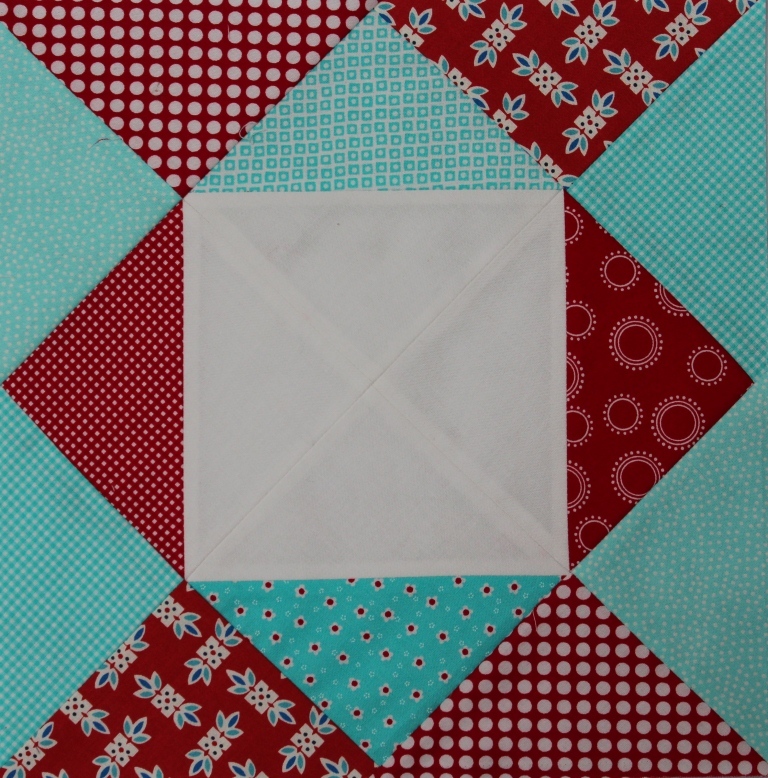 Its blog hop time again - this time its 10.5 or 12.5 inch red, white, and blue blocks - what else for July ! 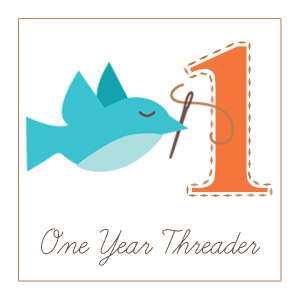 This hop is being hosted by the wonderful Jane and there are 100 hoppers on board ! 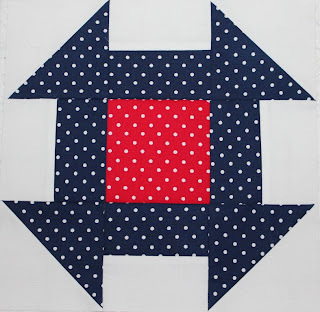 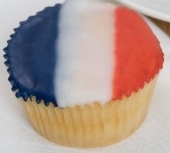 I hope you can visit everyone's blogs to see their red, white, and blue blocks - there will be tutorials and giveaways as well !